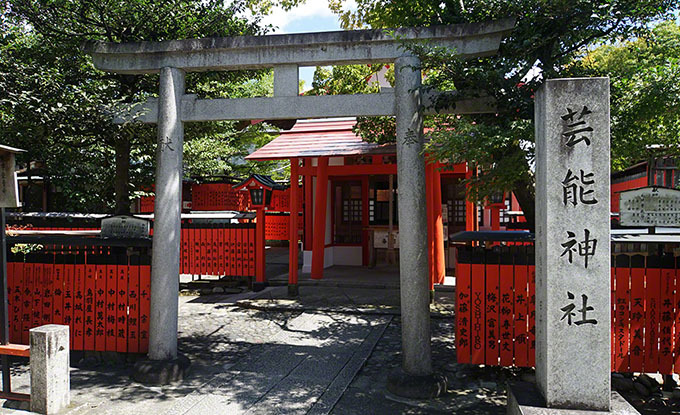 Kurumaori shrine is a shrine in the Saga Kyoto Ukyo-ku, is a shrine that was dedicated to Kiyohara Yorinari was a famous Chinese classics persons and Confucian scholar of the late Heian period. The precinct has entertainment shrine undergoing revered by many celebrities. 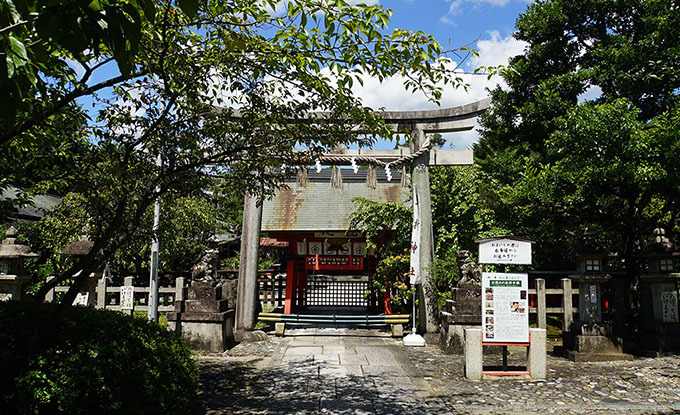 It has been featured in many TV shows and magazines as attractions of the power spot. 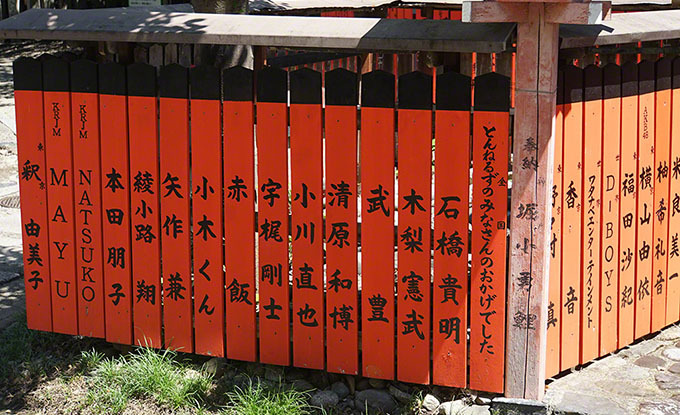 Is to Kurumaori shrine can be reached in about a 15-minute walk from Togetsukyo and Tenryu temple.